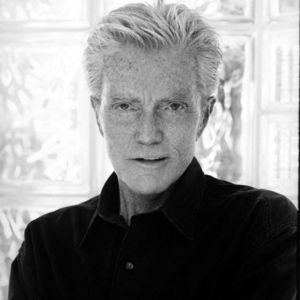 NEW YORK (AP) — Bob Crewe, co-writer of "Can't Take My Eyes Off of You," ''Big Girls Don't Cry" and many other pop hits, died last week. He was 83. Crewe's brother, Dan Crewe, said Monday in an email that the producer, songwriter and "Jersey Boys" lyricist died Sept. 11 in Scarborough, Maine. The cause of death was unavailable. "I will miss you Bobby." "BOB I DIDN'T REALIZE HOW WONDERFUL YOU AND THE FOUR SEASONS WERE UNTIL I SAW JERSEY BOYS. I HAVE GONE BACK TO SEE IT OVER AND OVER AND S.A.G. WILL SEND ME THE DVD TO ..."